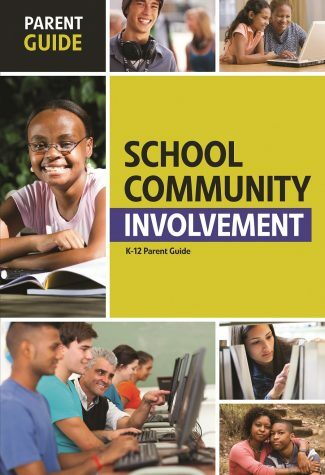 This guide is designed to provide parents and caretakers with an increased understanding of why their involvement is so important to their child’s success in school. You’ll find advice from experts about the best ways to communicate and collaborate with teachers; how to advocate for your child, as well as how to teach your child to self-advocate; and facts about today’s school policies and initiatives and how they can support your child’s academic goals. More than ever before, schools today recognize that a child’s educational achievement depends on the partnership between educators and parents. But what are the best ways to get involved? How do you approach your child’s teachers? When should you expect your child to advocate for himself/herself? 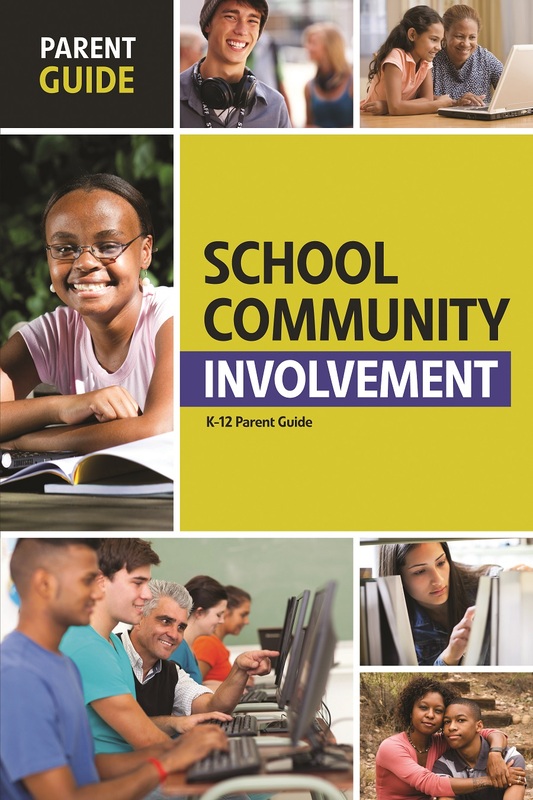 This guide will provide answers and direction, and help you determine the type and level of involvement that’s right for you and your child.